Full service modeling agency representing models and talent throughout Massachusetts and New England for over 35 years. Karon Shea Model Management has been owned and operated by Karon Shea for the past 36 years. This year she is celebrating her 36th year with her own business. K.S.M.M. represents babies, kids, teens and adults throughout the Northeast. Its main office is in Massachusetts, and represents models and actors for print, commercial, promotional and runway. KSMM represents a variety of looks, personalities and types in all ages. KSMM is a family owned and operated business and always has been. Unfortunately not everyone we meet can be represented. We can only represent those whom we feel meet the needs of our clients. Models and Talent selected by KSMM can expect to audition for a variety of clients including Family Fun Magazine, LL Bean and Land’s End to name a few. When choosing an agency to represent you or your child make sure they are licensed by the Department of Labor in the State they are located.  KSMM is a licensed agency through the Department of Labor.